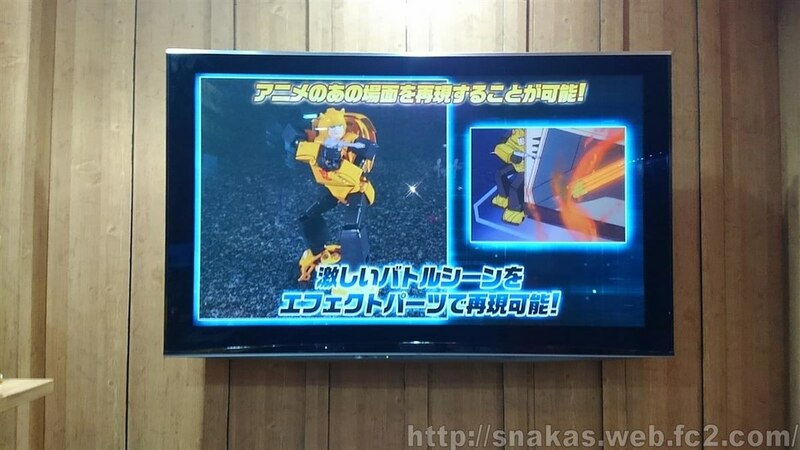 Autobase Aichi has posted a nice cross section of coverage from this winter's Wonderfest over on Facebook, giving us the chance to see more of the show than what the initial day-of coverage presented to us. 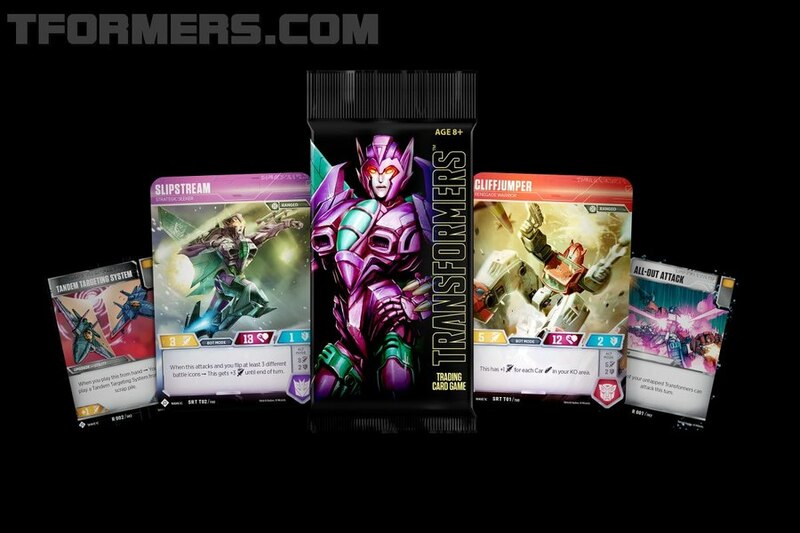 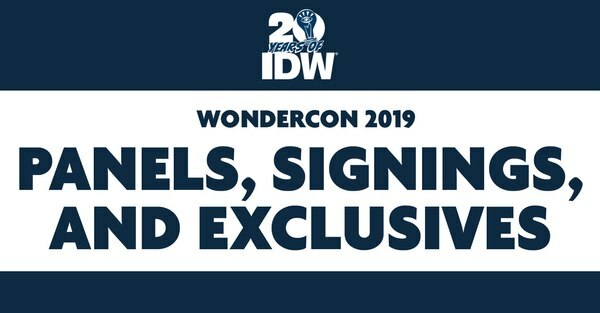 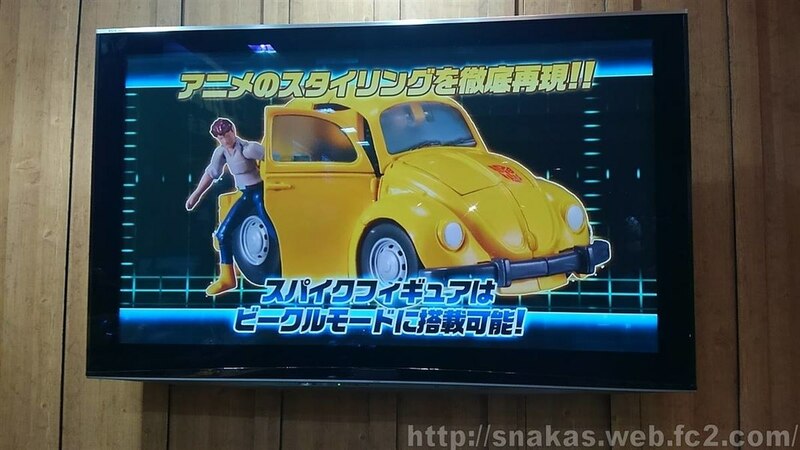 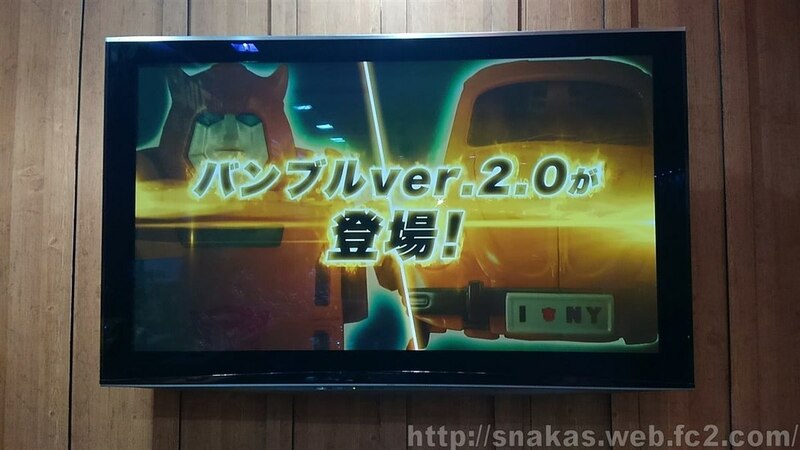 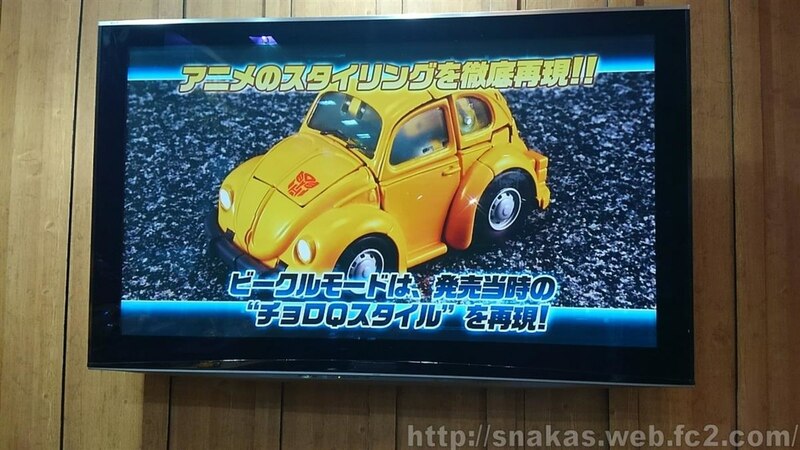 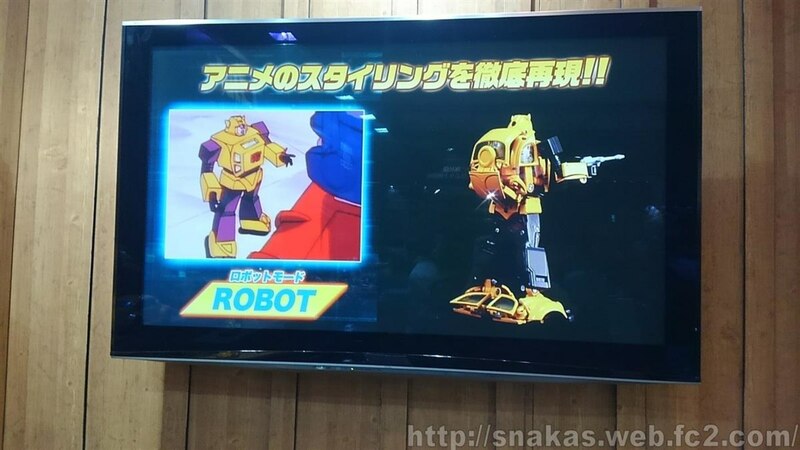 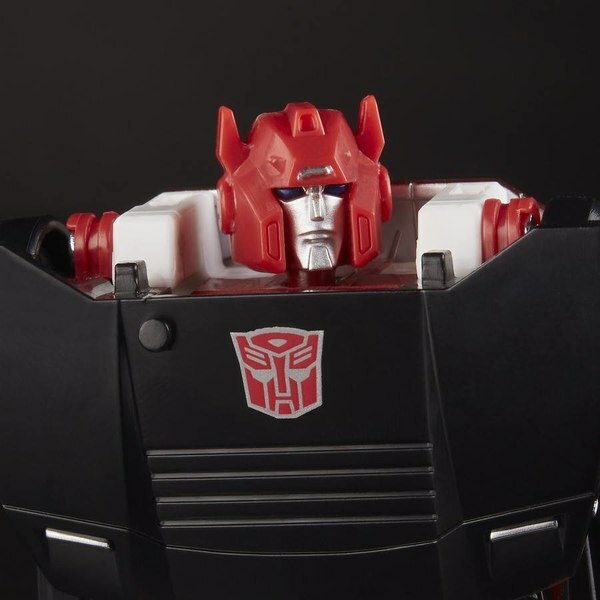 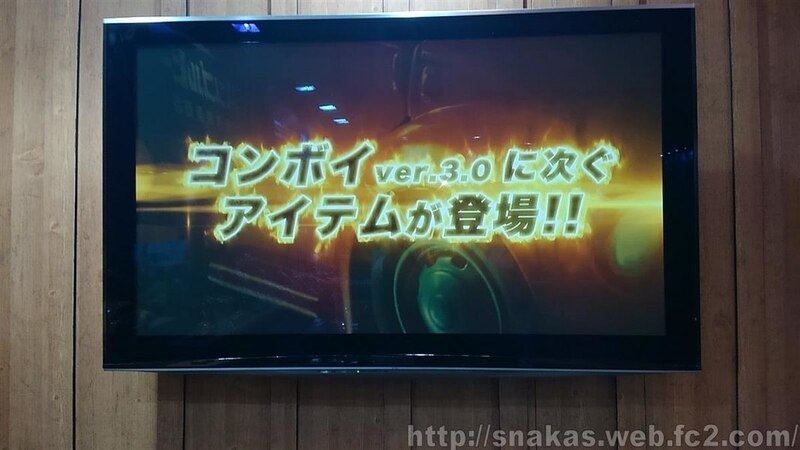 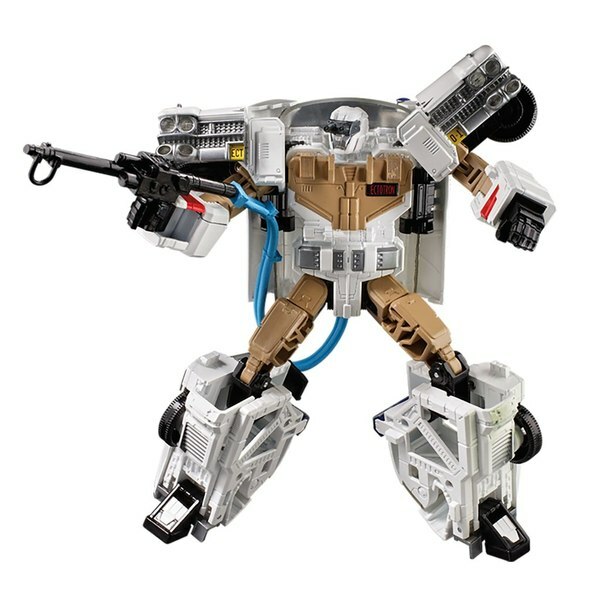 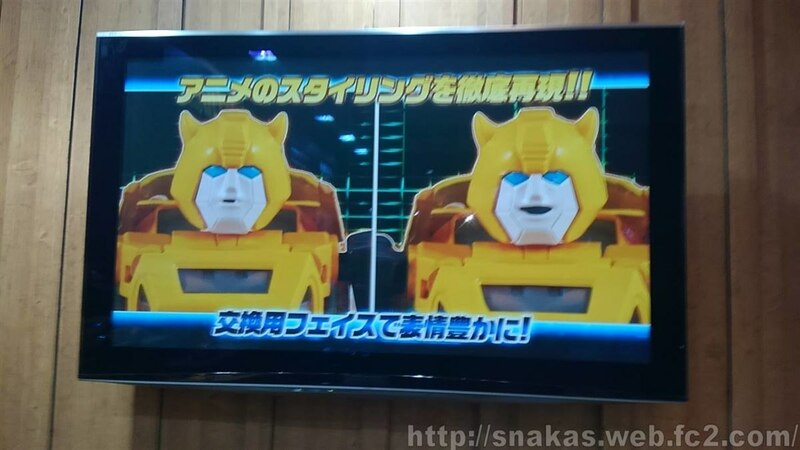 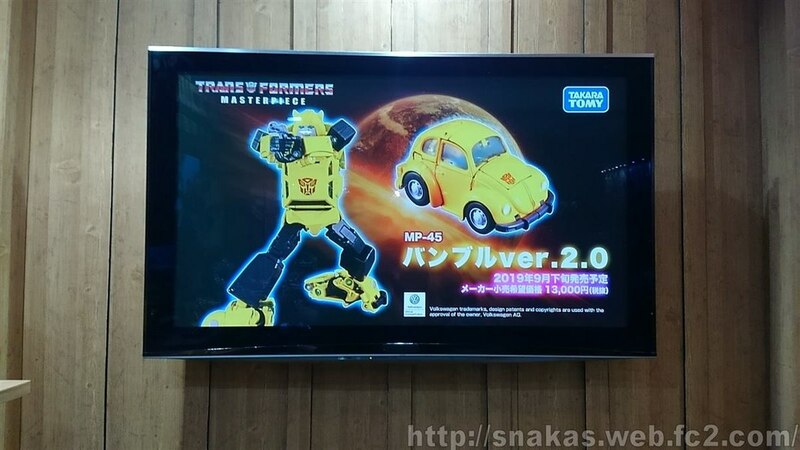 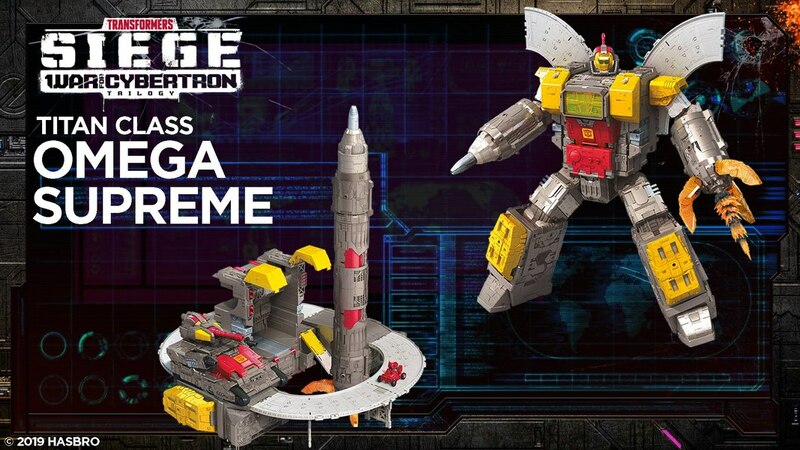 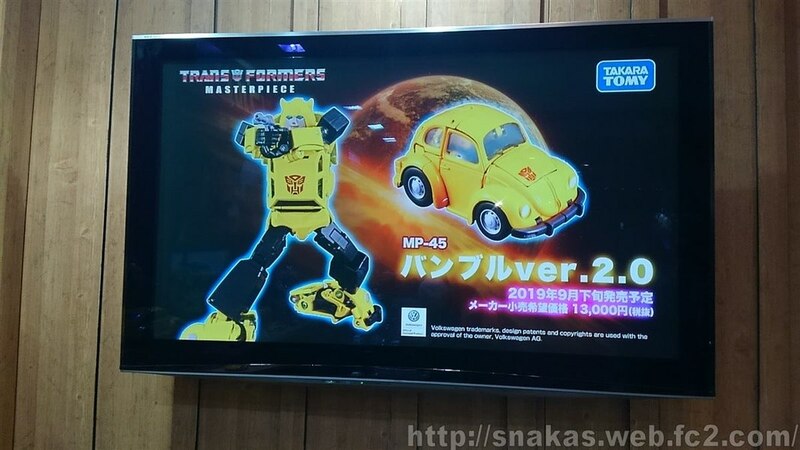 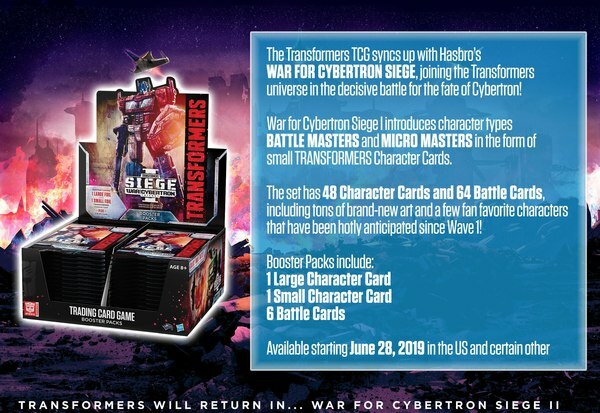 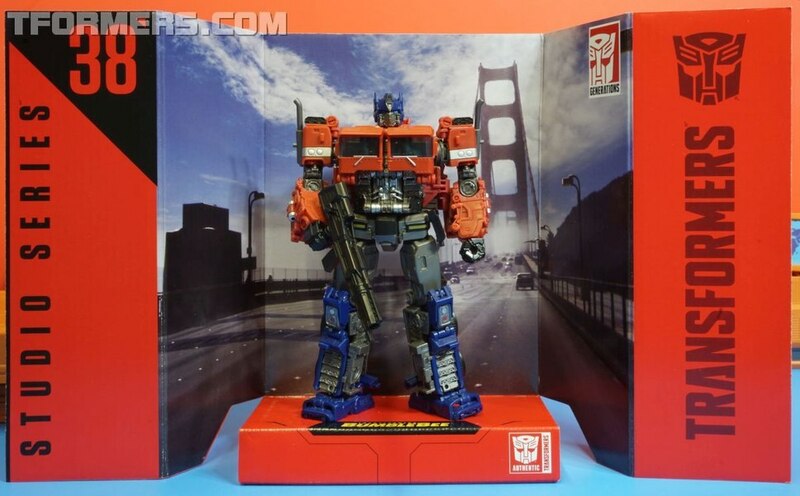 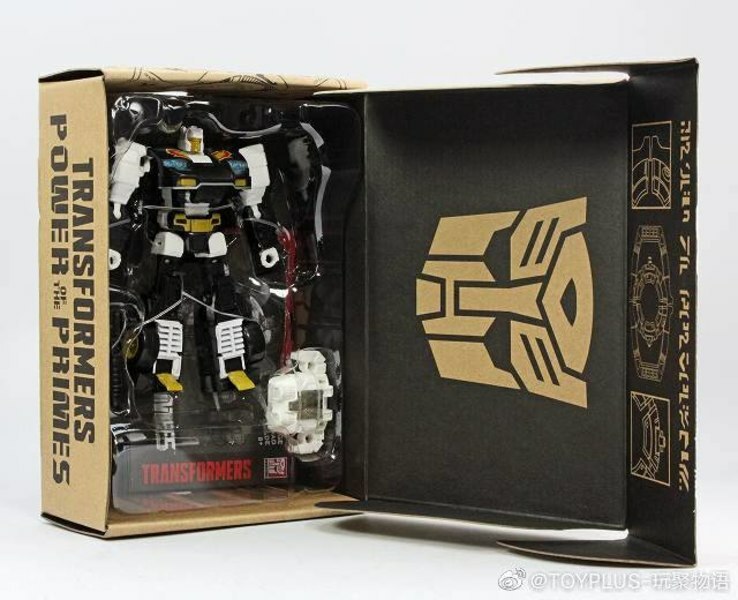 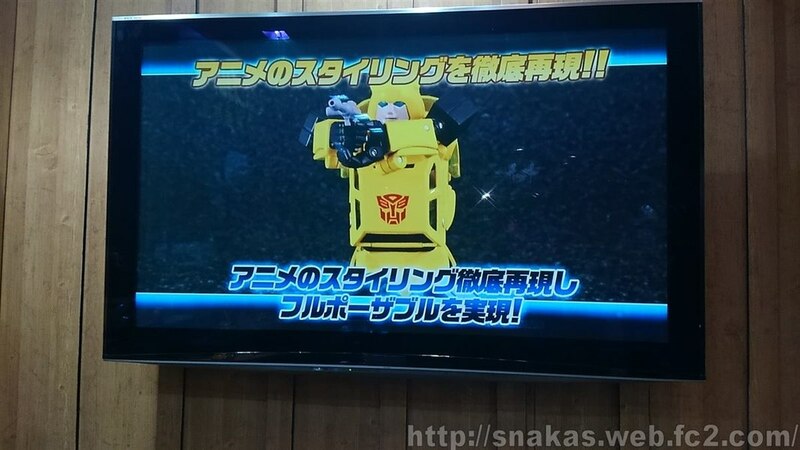 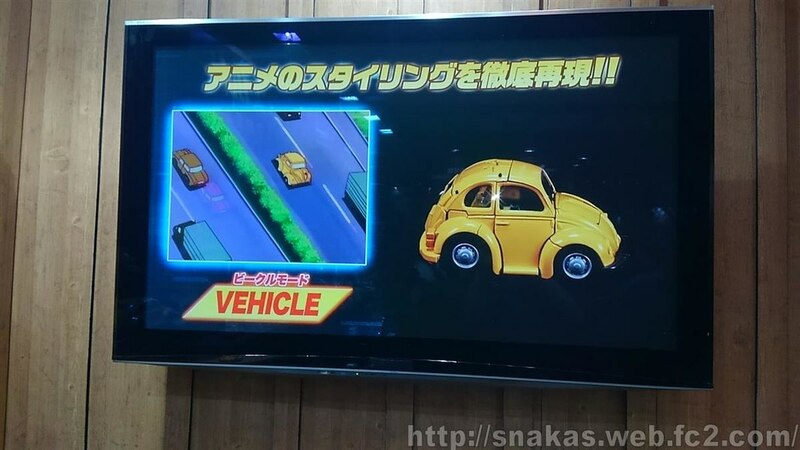 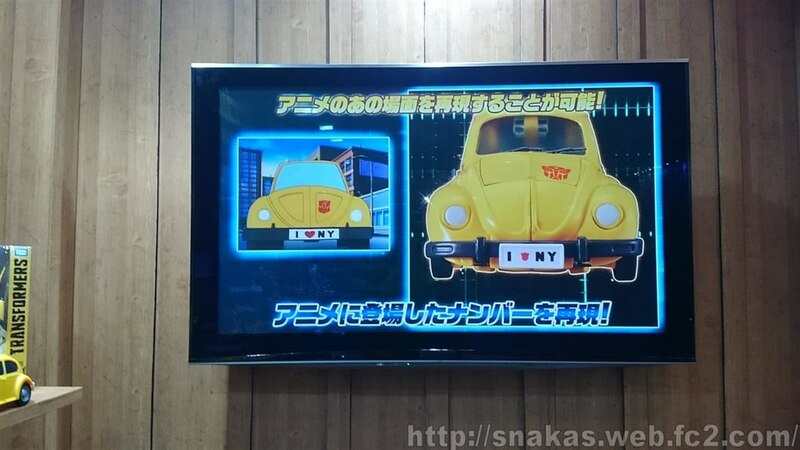 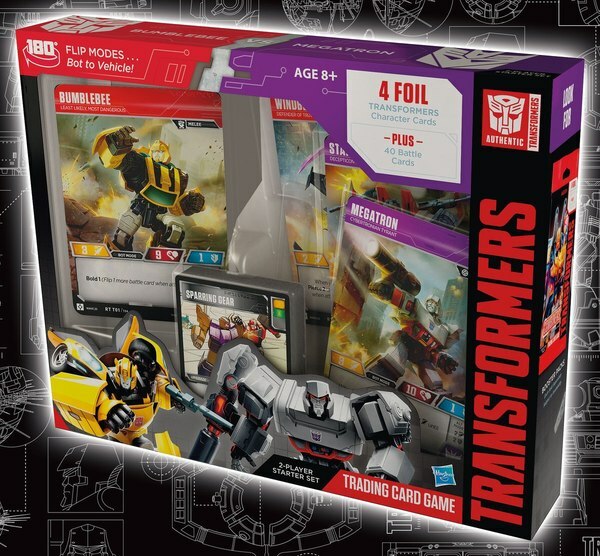 Included in that is stills from the product highlight video being shown promoting the upcoming MP-45 Bumblebee version 2. 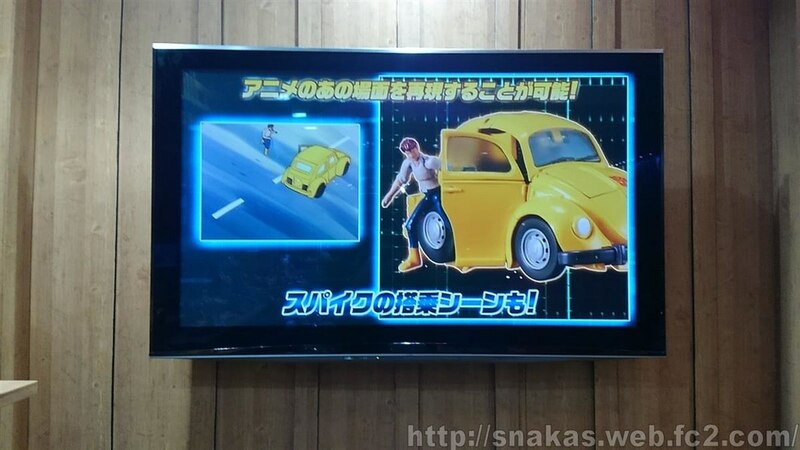 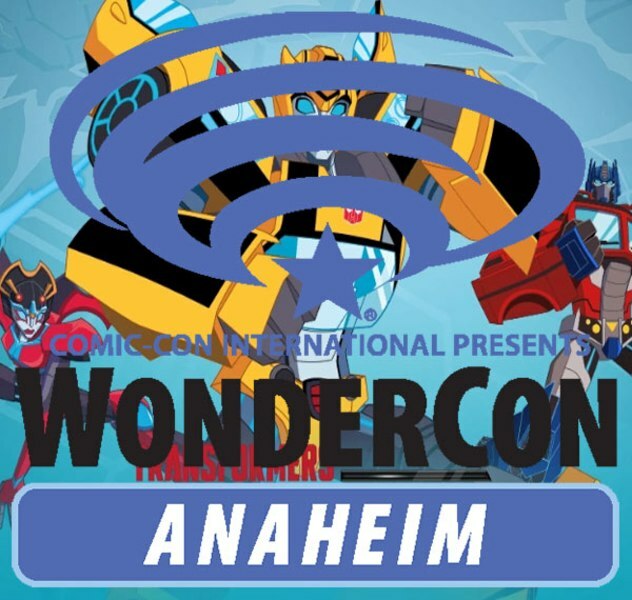 Featuring a number of cartoon screencap side-by-sides to depict what kinds of moments are possible to re-enact, the video has some angles and details not presented with the color production sample that was on hand at the show. 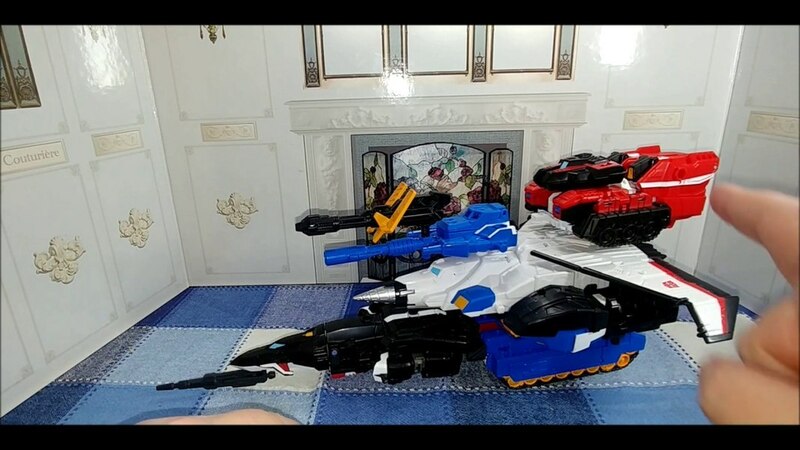 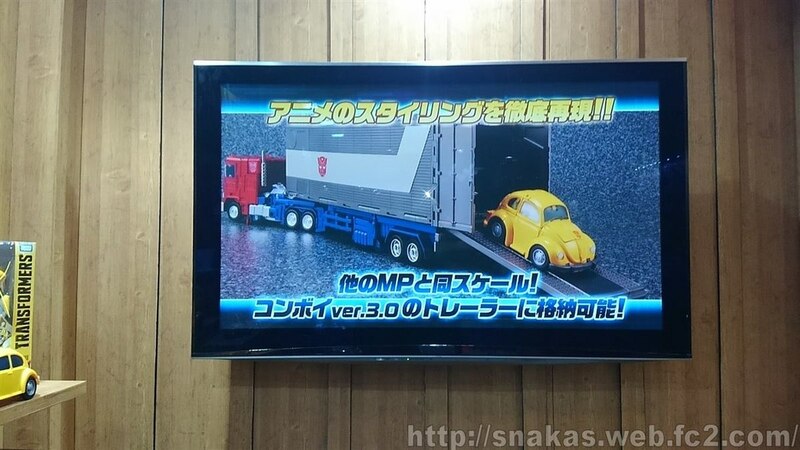 And of course, Masterpiece fans everywhere will be utterly relieved to know that yes MP-45 Bumblebee can fit in the trailer of MP-44 Convoy (and probably MP-10 Optimus as well). 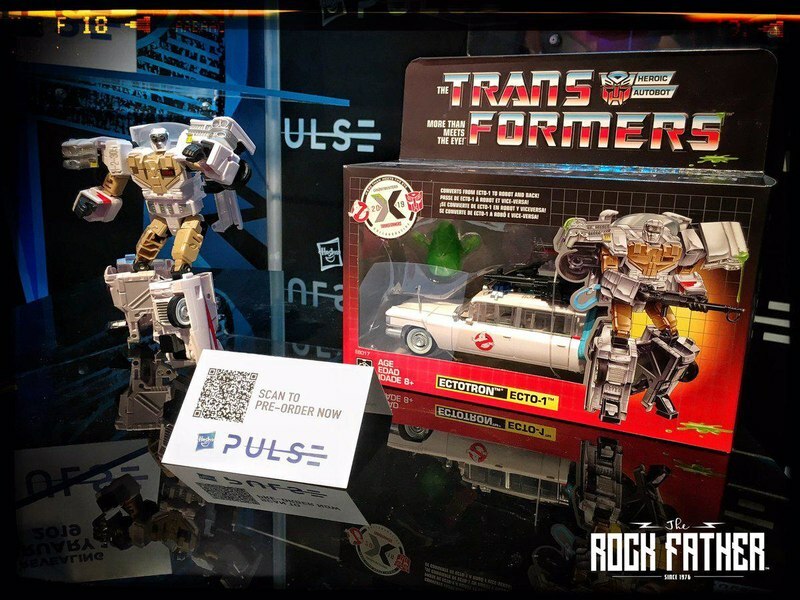 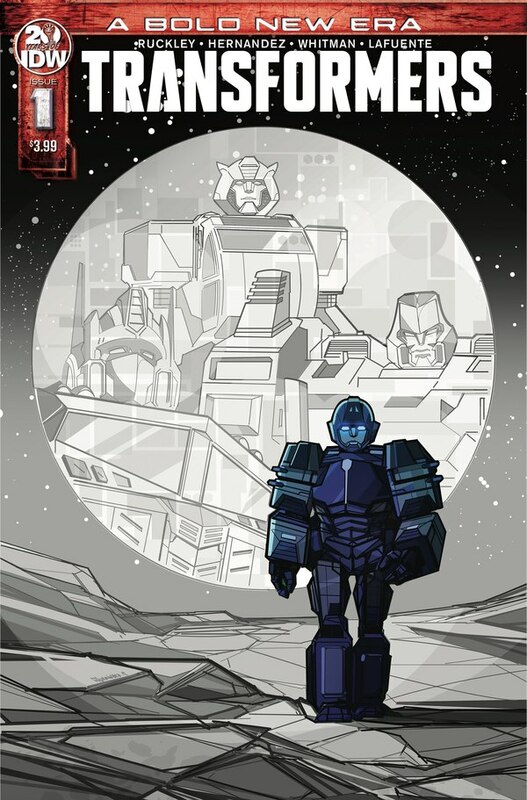 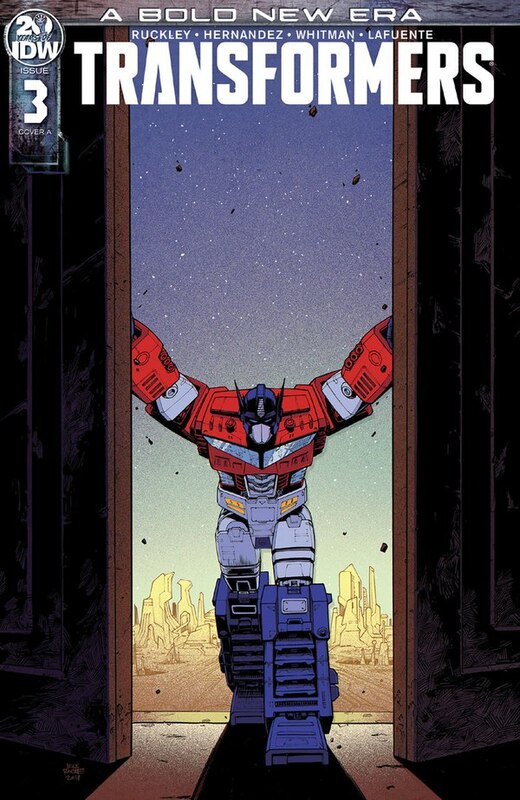 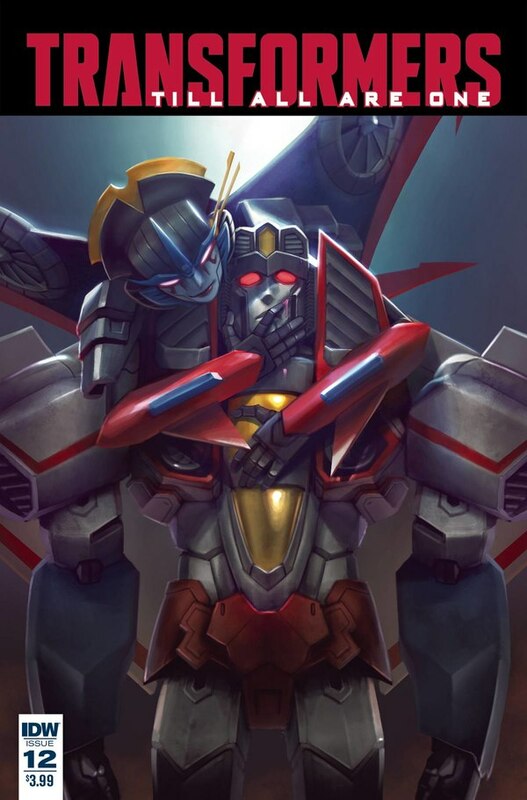 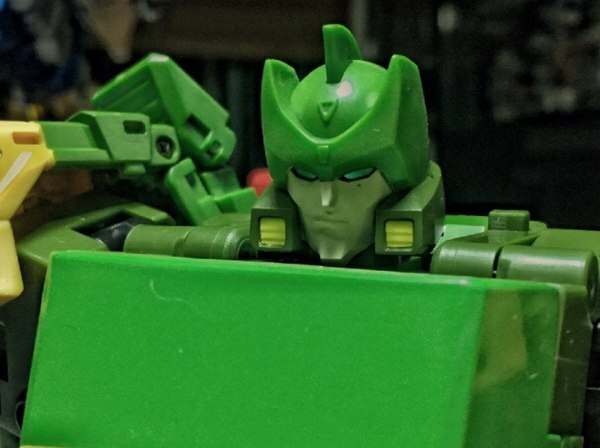 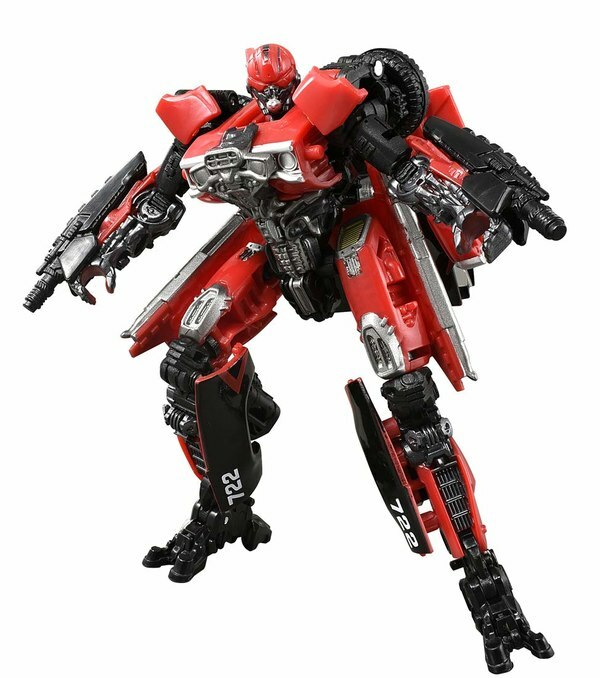 Also seen are things like option faces, implied interaction with MP-44's Spike Witwicky mini-figure, and more.